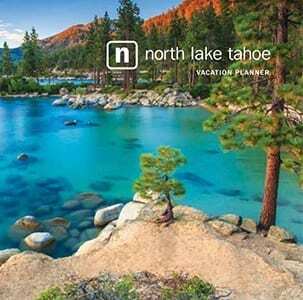 The North Lake Tahoe Planner comes out once a year and showcases all seasons, things to do, dining, lodging, weddings and meetings. 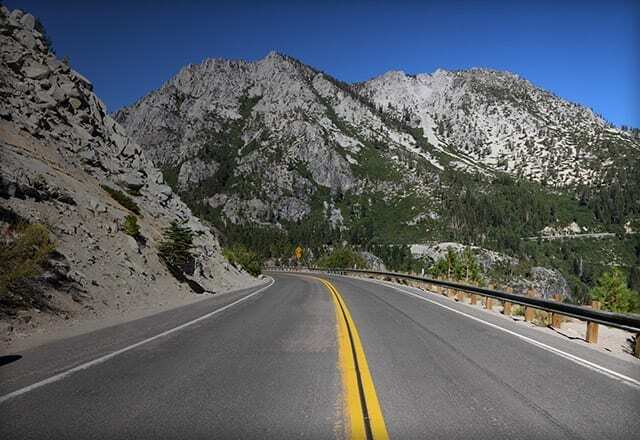 Flip through the digital journey and get started on your trip to North Lake Tahoe. 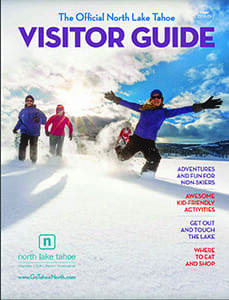 The North Lake Tahoe Visitor’s Guide is brought to you by the North Lake Tahoe Chamber/Convention and Visitor’s Bureau Resort Association. 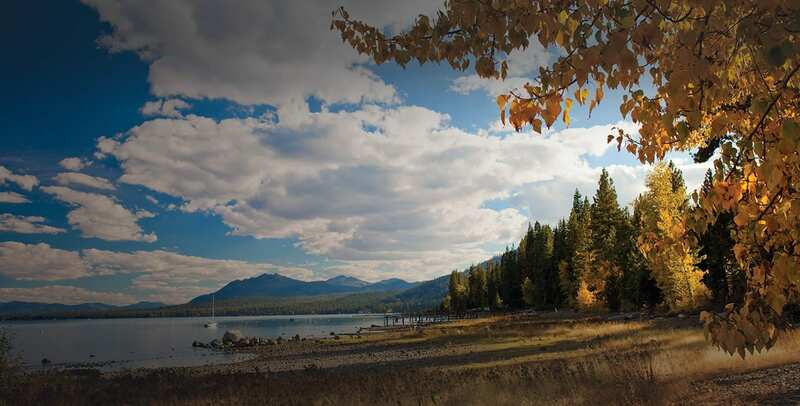 The Summer and Winter publications dive into detail within each section and provides information on the many different businesses located throughout the North Shore.